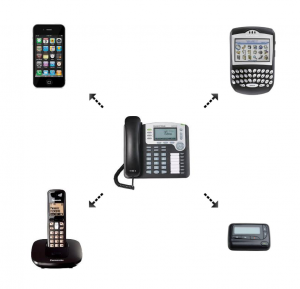 Our call forwarding service at Ansercomm gives our customers the ability to redirect calls when needed. Our call forwarding service may be the solution you have been looking for, if it’s import to you to stay connected when your away from the office. Many of our clients use call forwarding to improve customer service and stay connected to their customers around the clock. Contact us today to see how Call Forwarding or possibly one of our other service fit your needs.